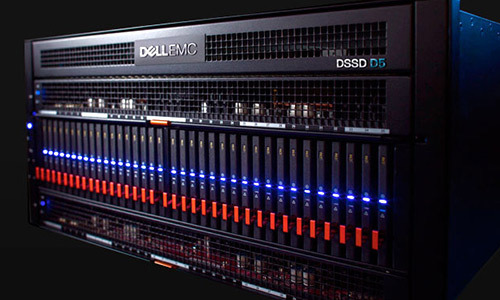 Highest performing and fully customizable workstations and servers. 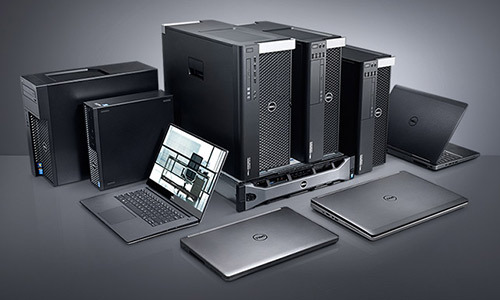 Featuring the most powerful Intel® processors and an innovative design. 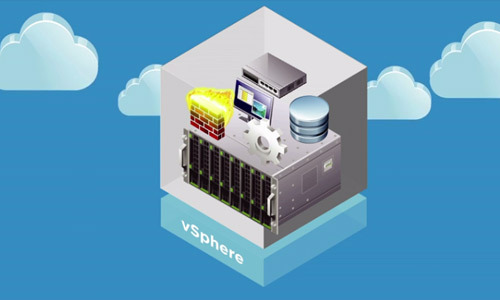 Run, manage, connect and secure applications across clouds and devices with VMware's virtualization and mobility solutions. 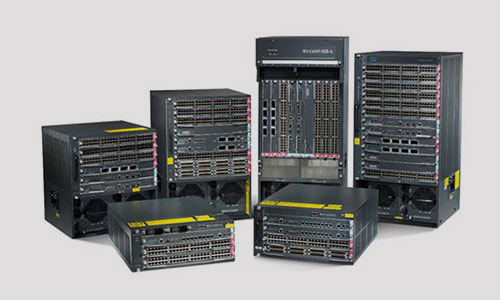 Secure, reliable switches for any application, anywhere.